Introducing the Sony Smart Tennis Sensor – the latest in innovative technology for tennis players. We are excited to have this available in store at Moorabbin and online. The Sony Smart Sensor device attaches to the end of your tennis racquet (compatible with selected Players racquets from Wilson, Head and Yonex) and works in conjunction with the smart phone app. 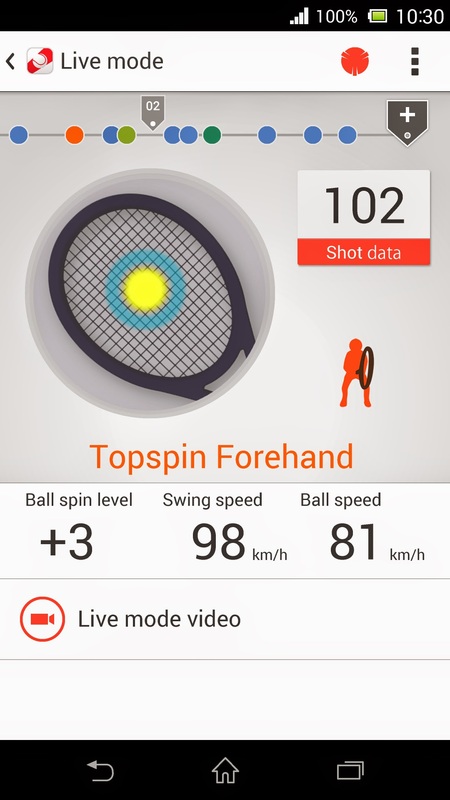 * Records swing speed, ball speed, ball impact spot, stroke type, and amount of spin. * Shot data is recorded and displayed in real-time, in sync with video. Various playback features are available to give players instant feedback on their play.